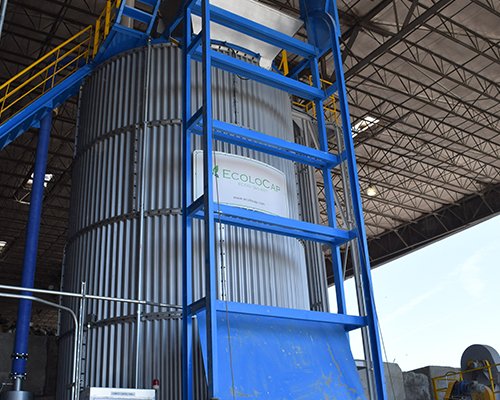 We are extremely proud to announce our first installation of ECOS/Bio-ART. 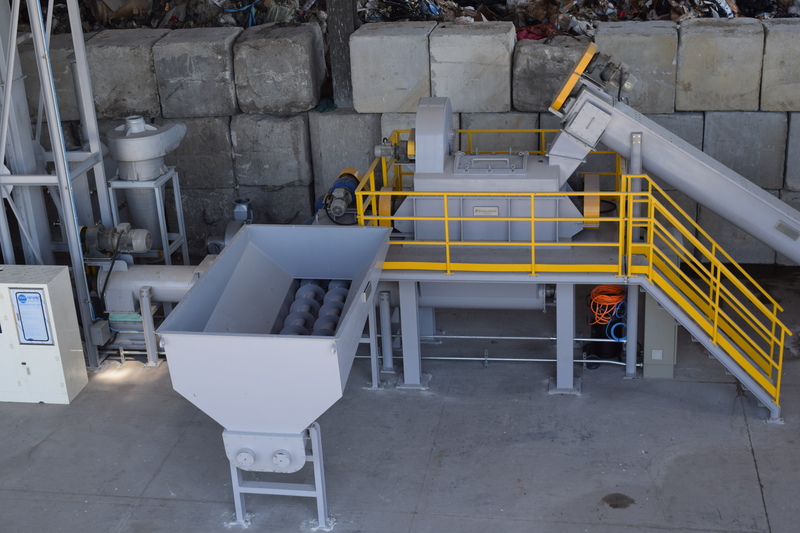 It is located in Chicago, IL. 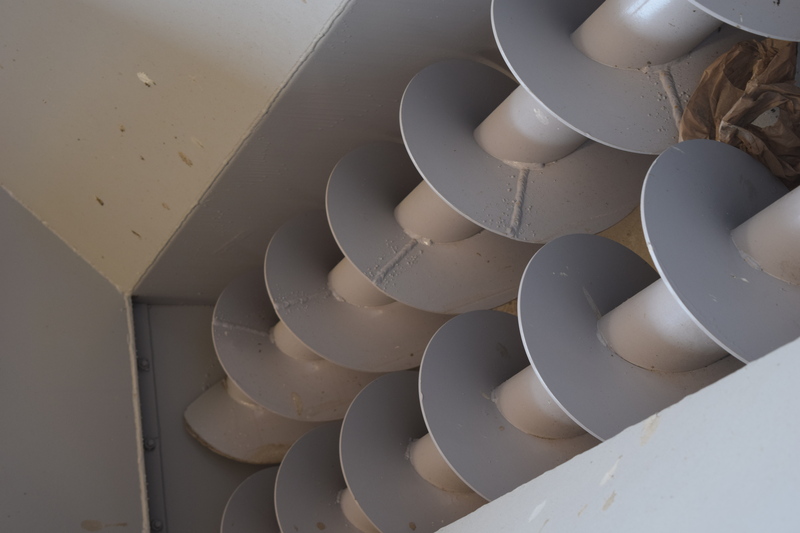 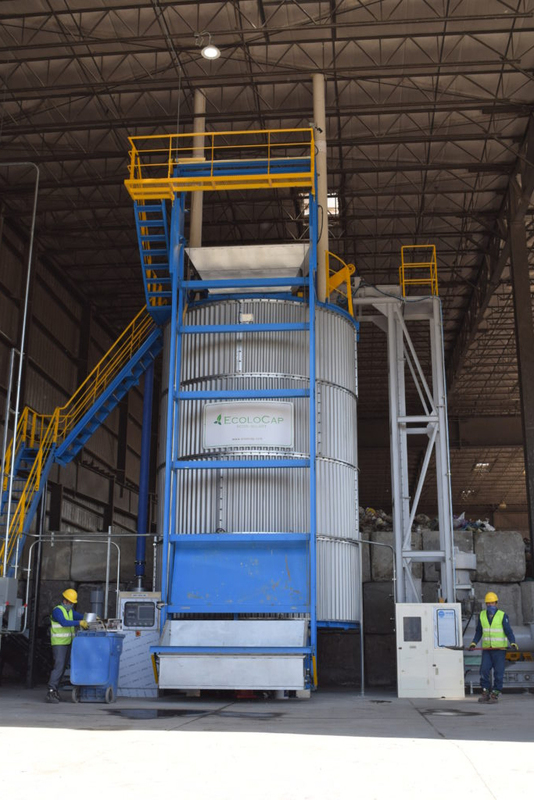 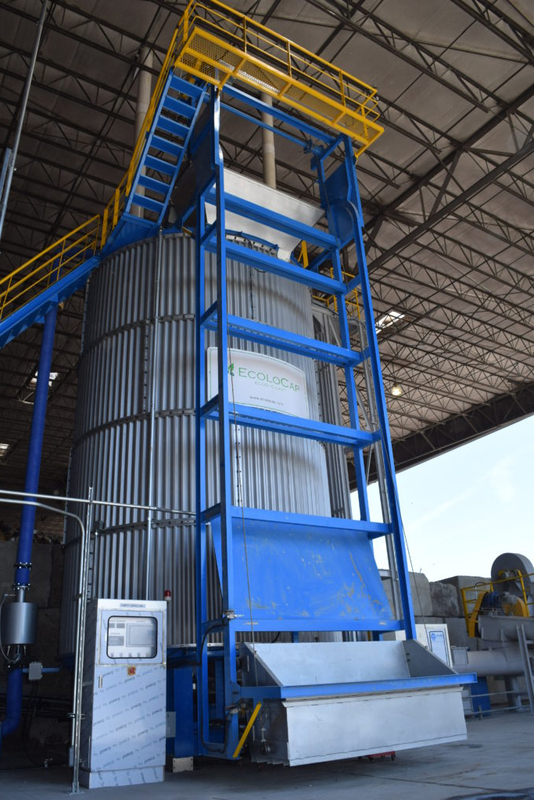 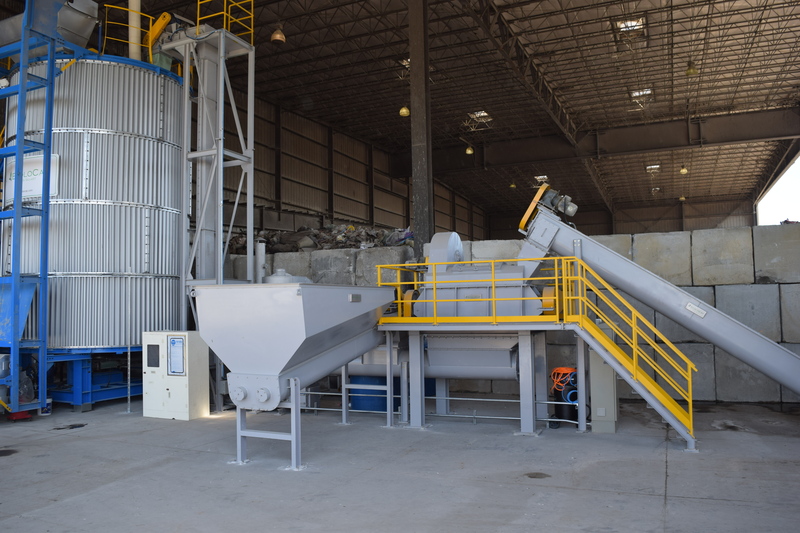 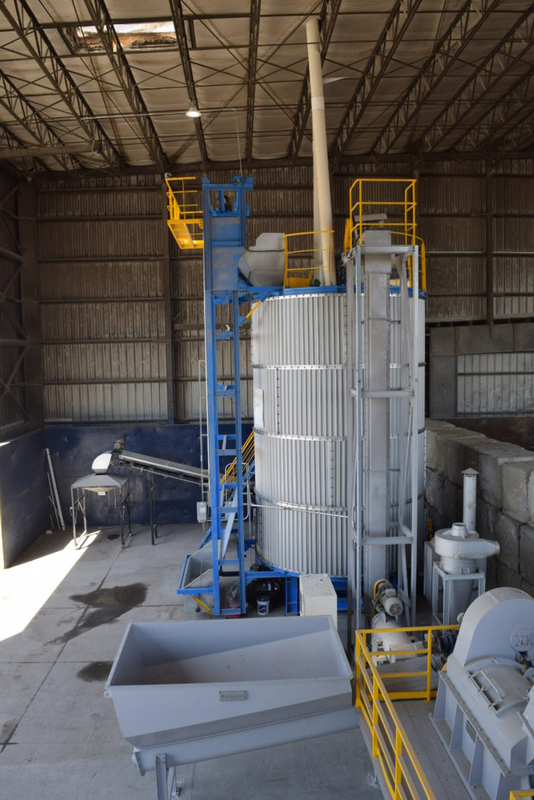 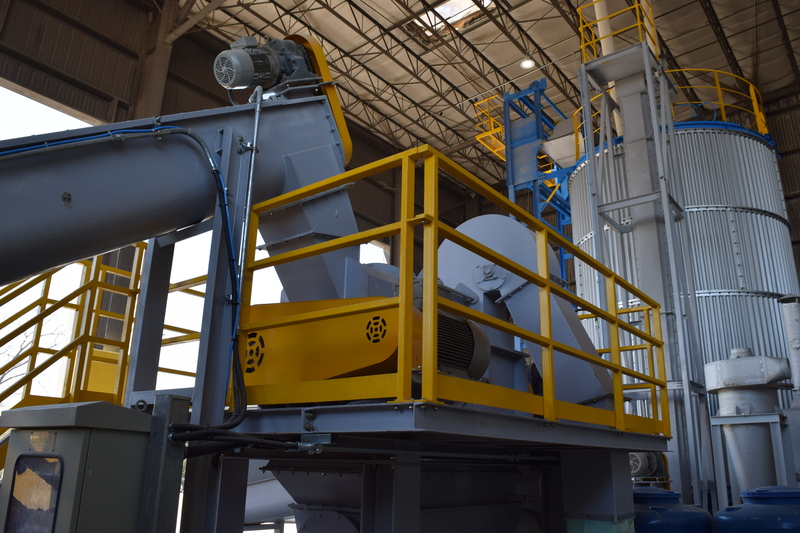 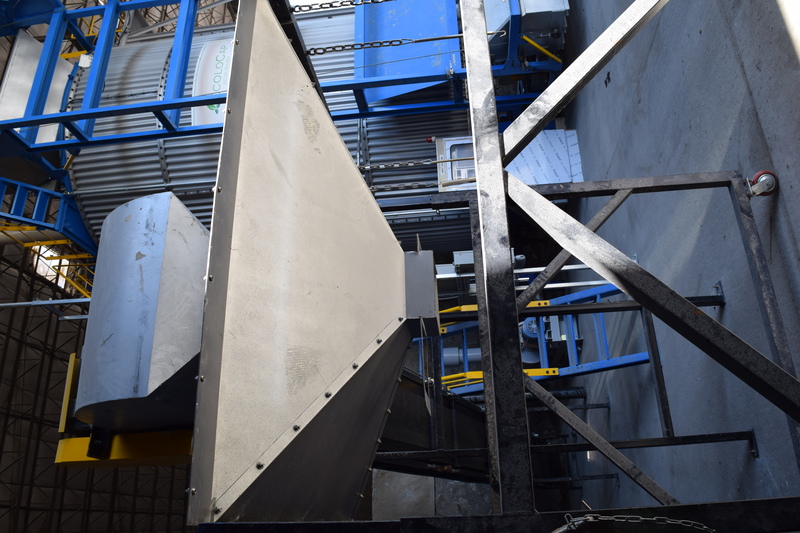 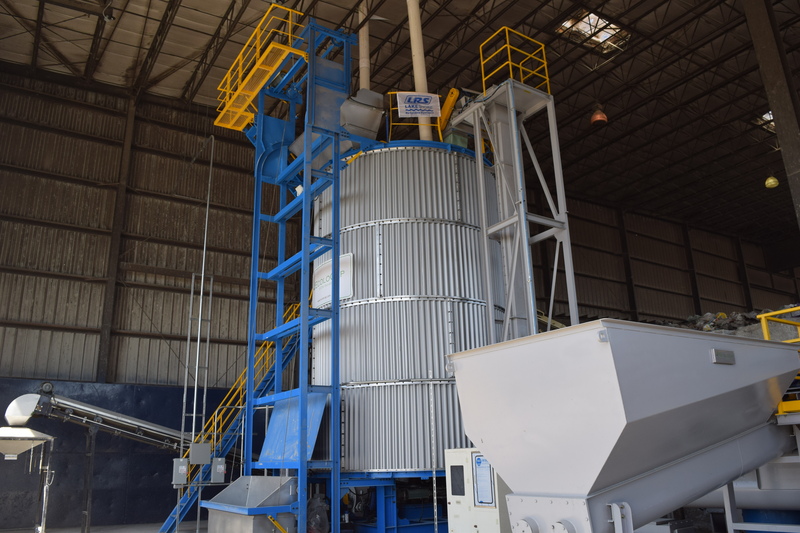 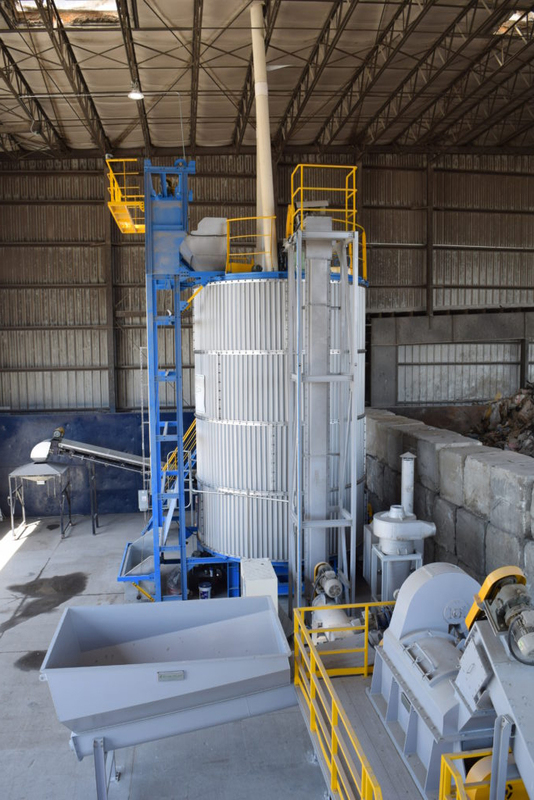 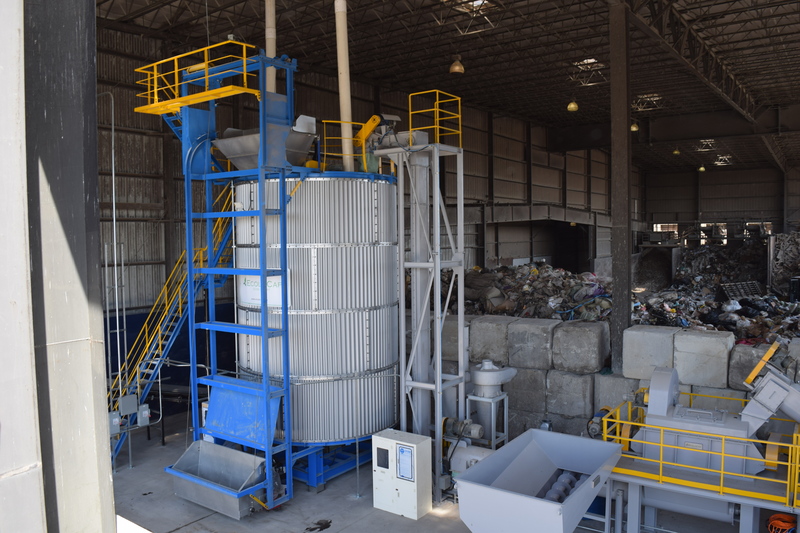 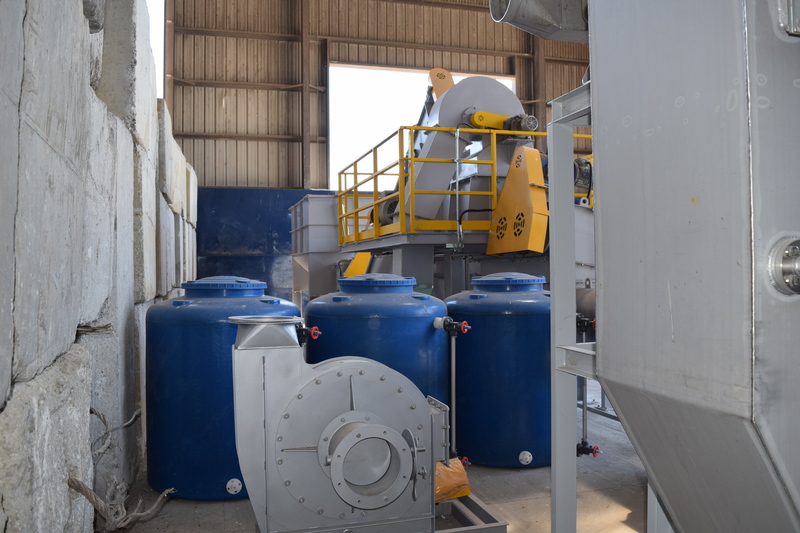 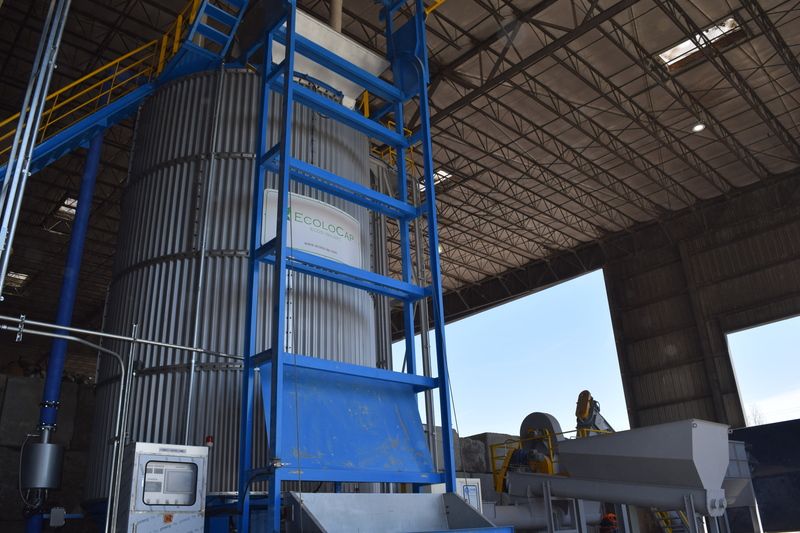 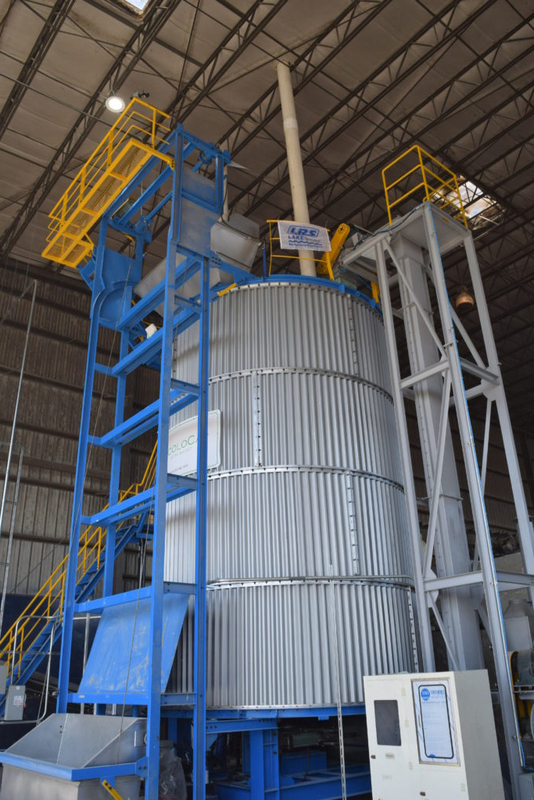 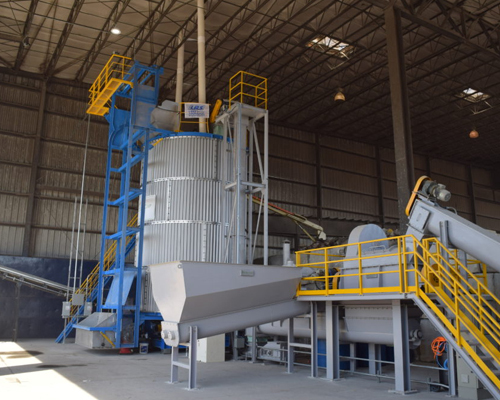 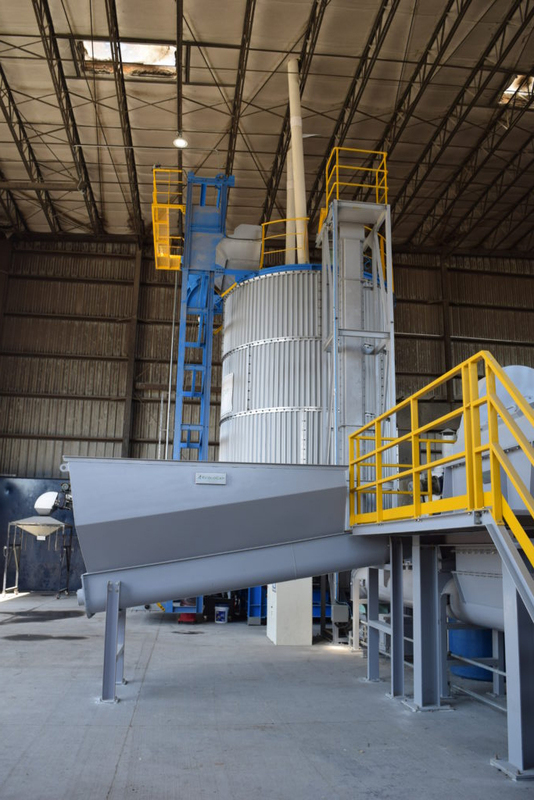 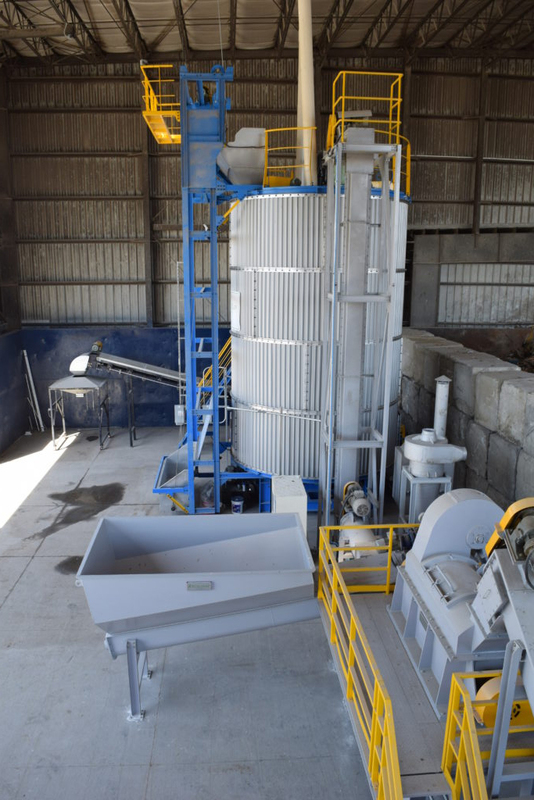 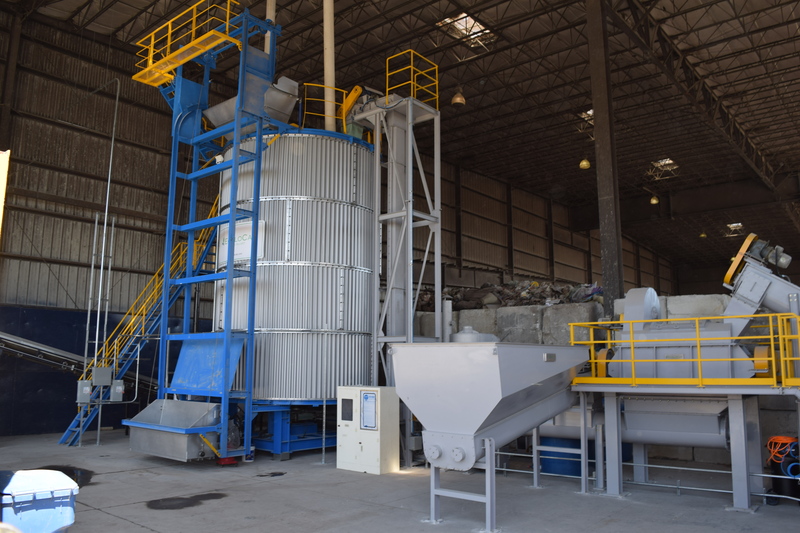 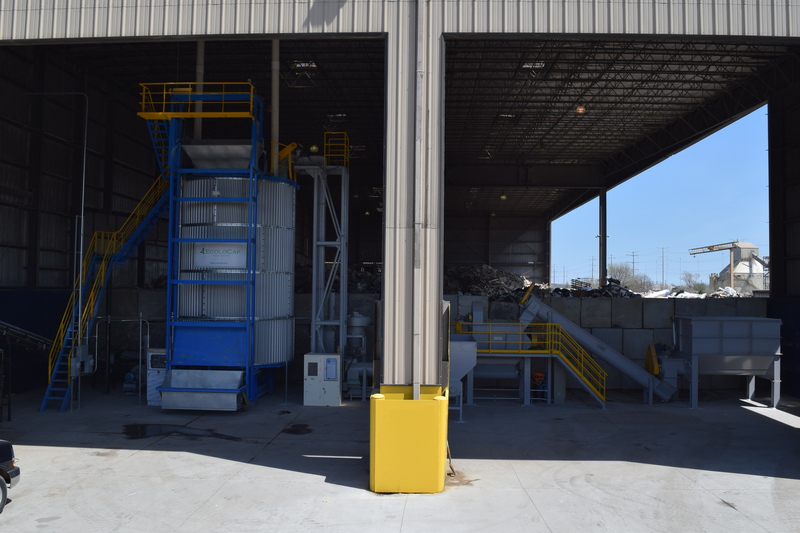 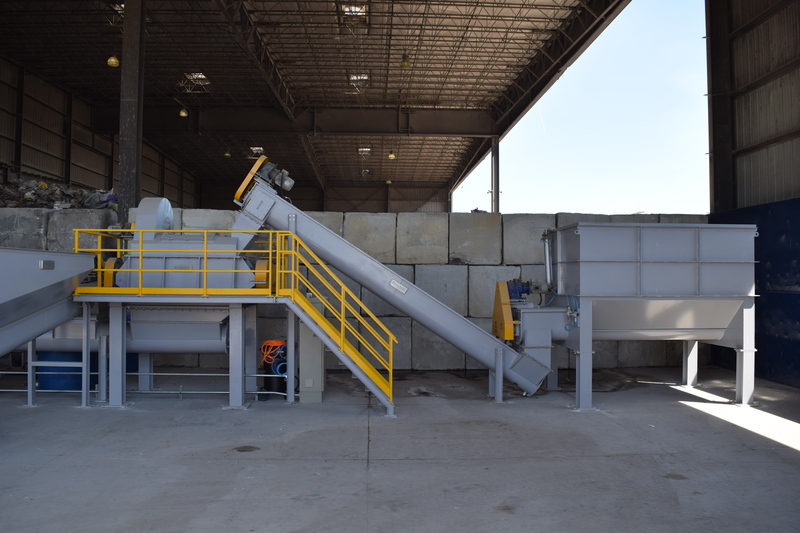 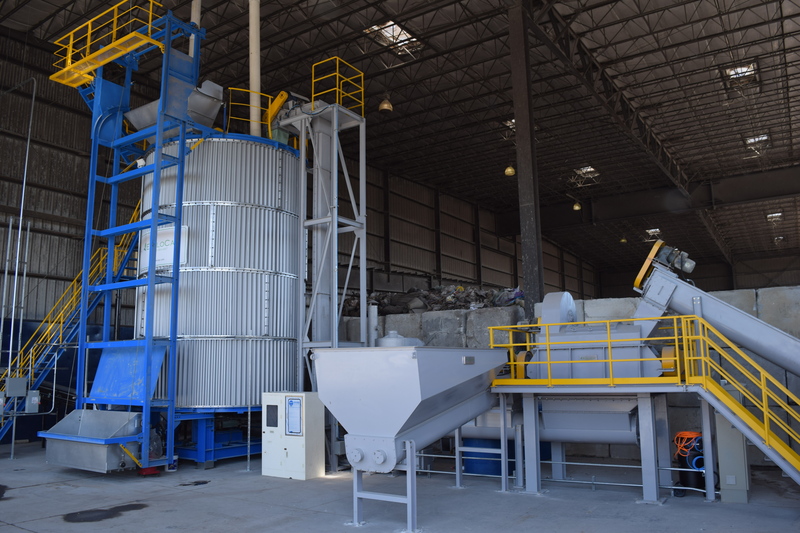 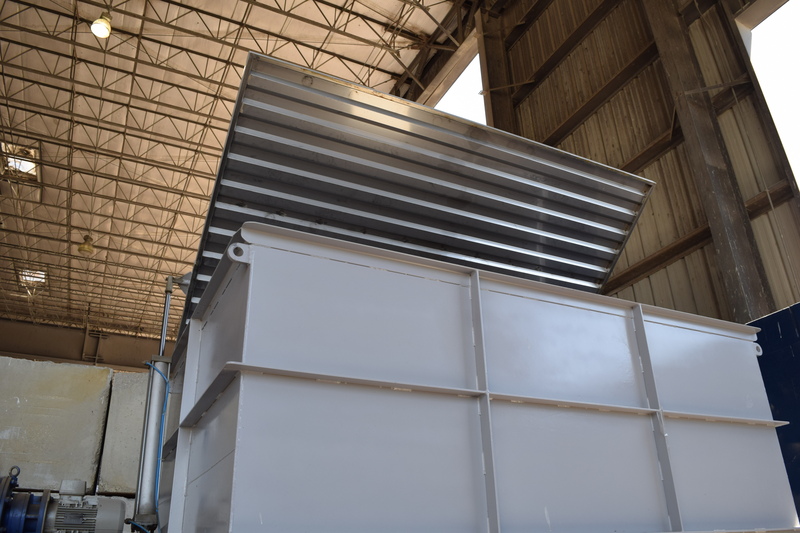 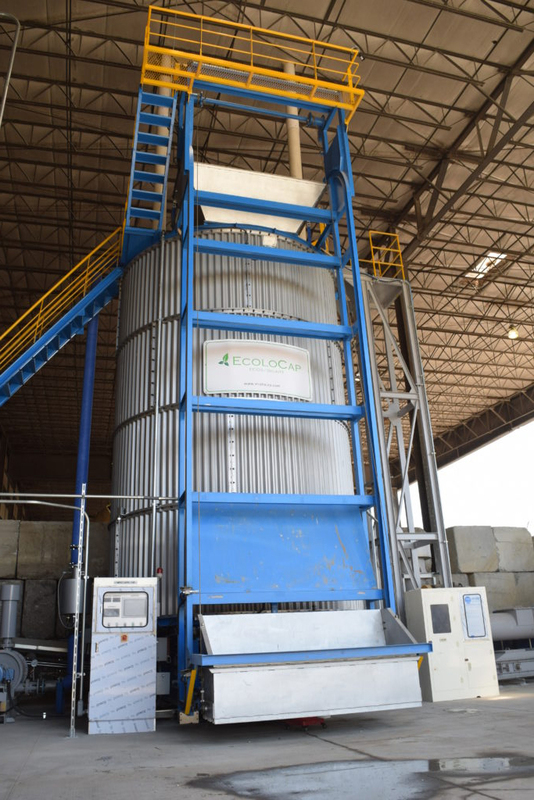 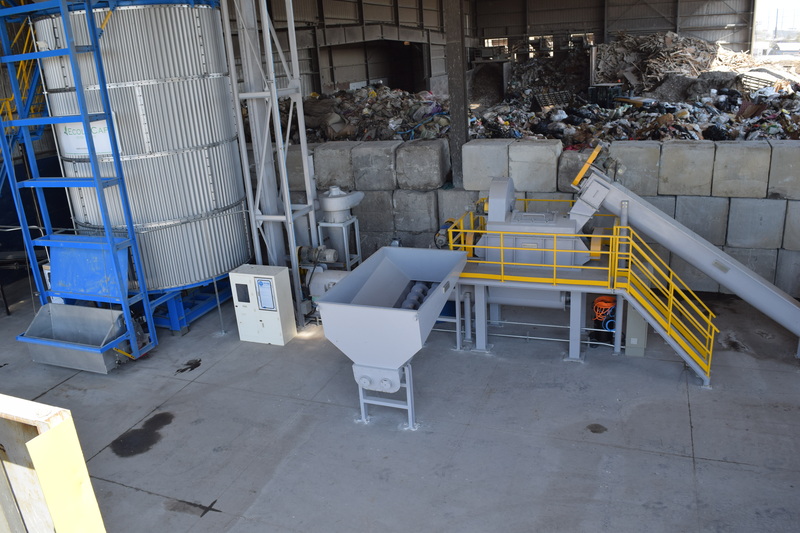 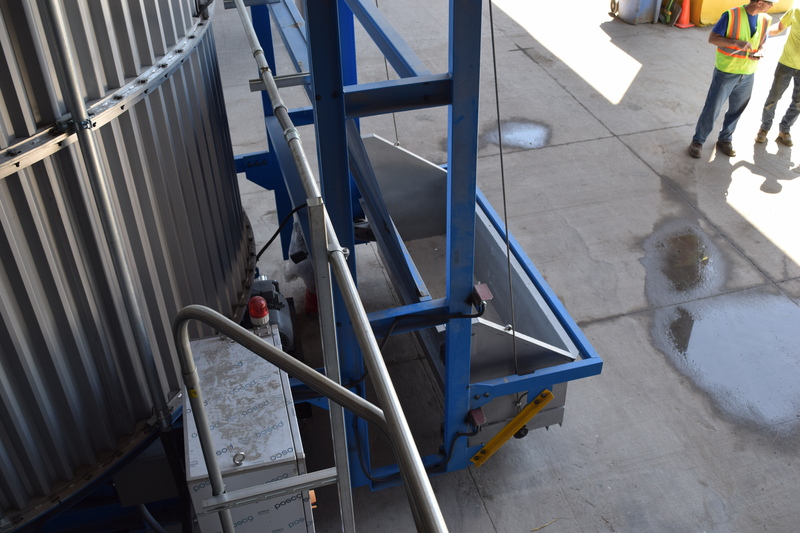 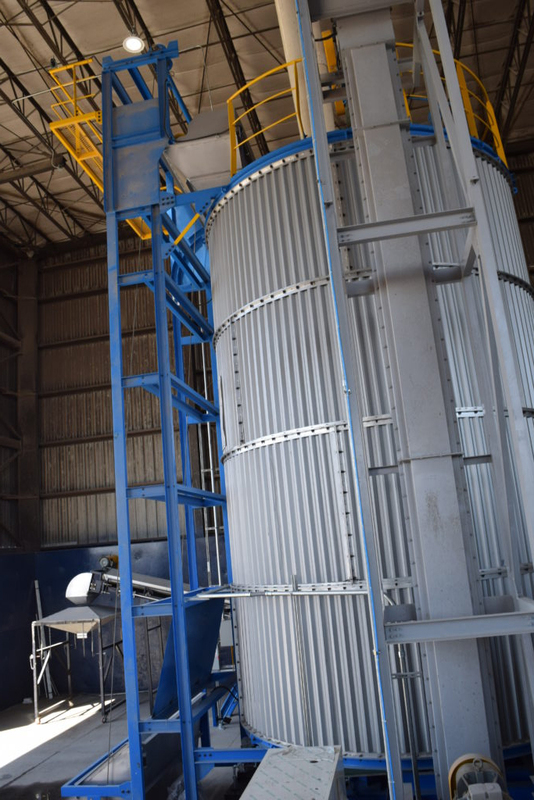 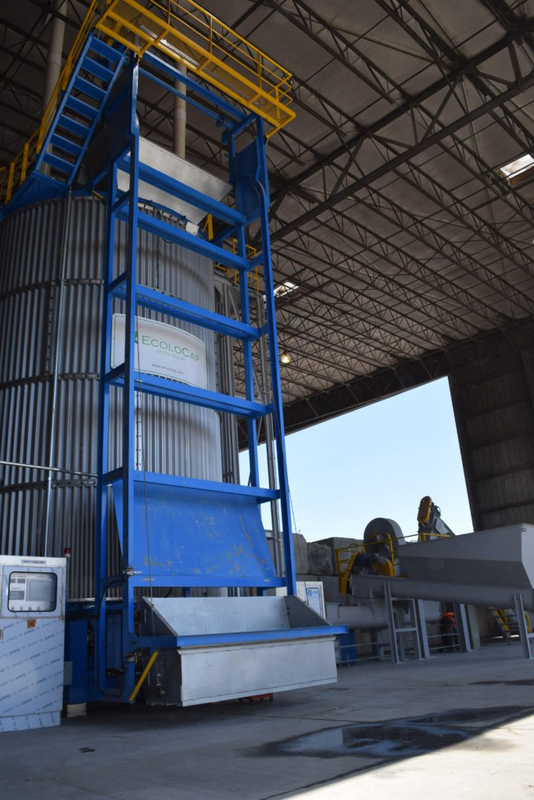 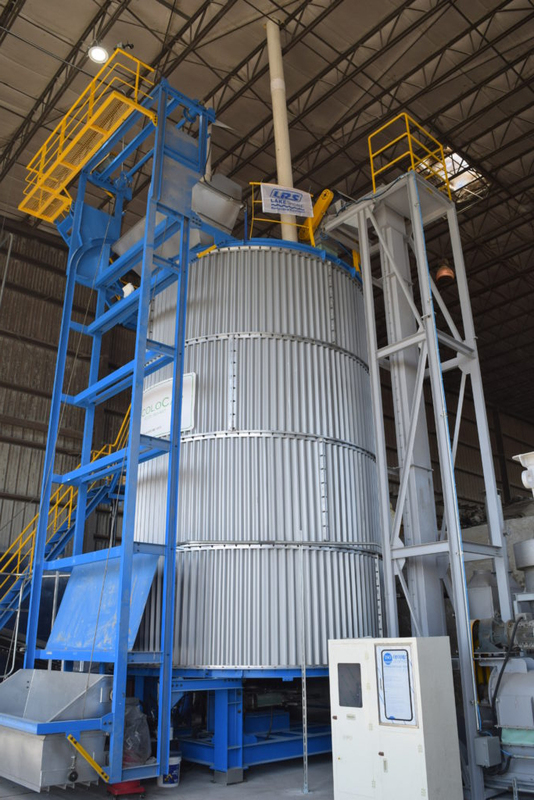 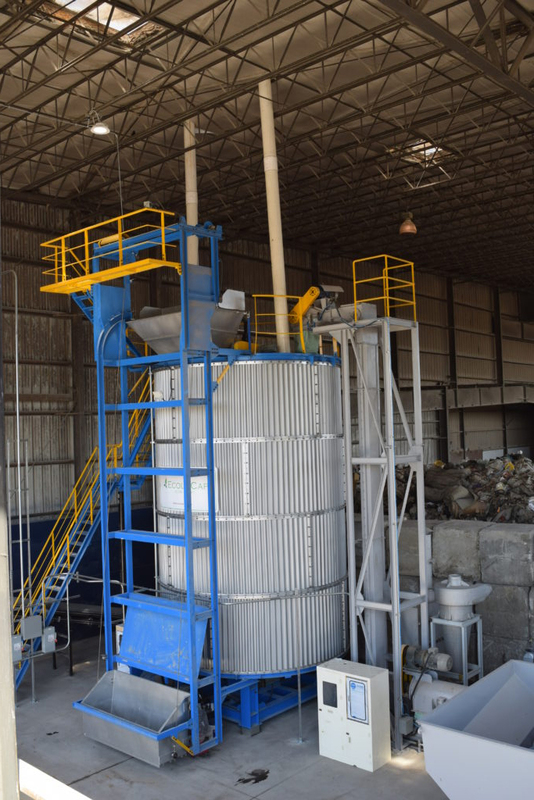 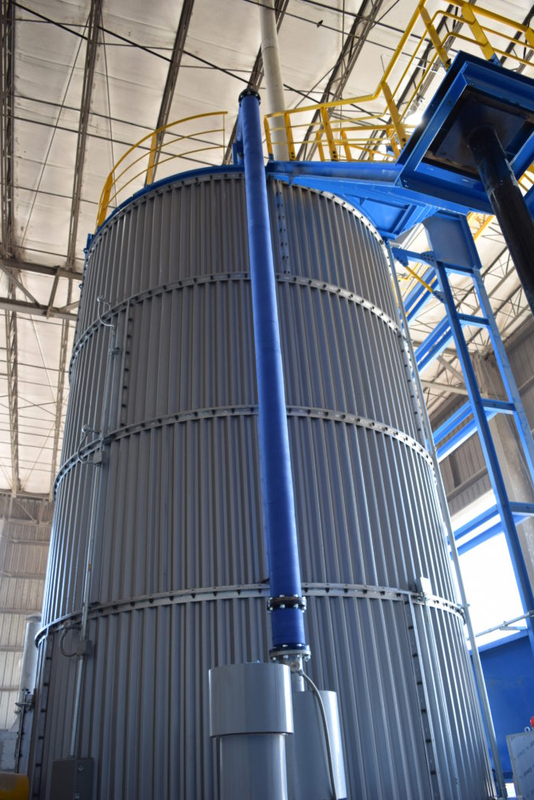 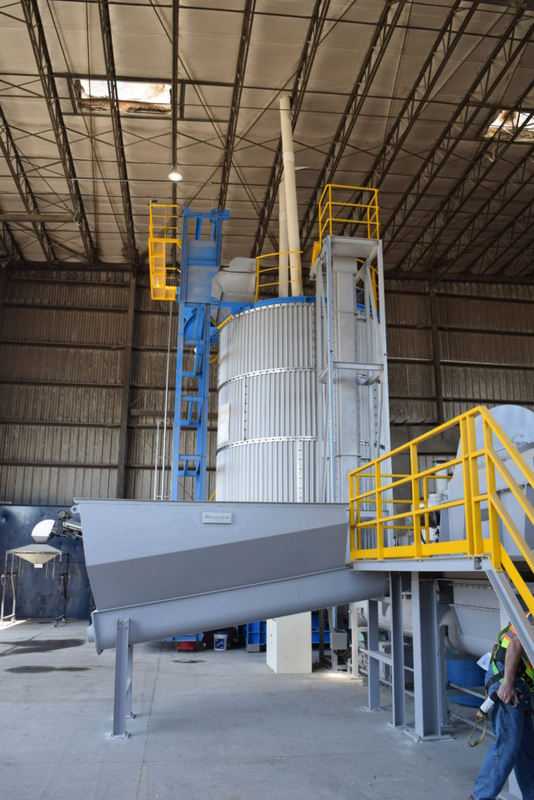 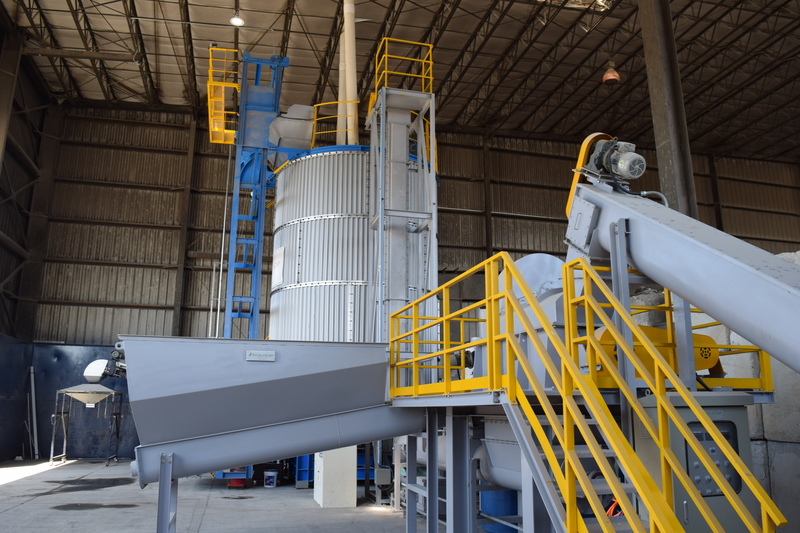 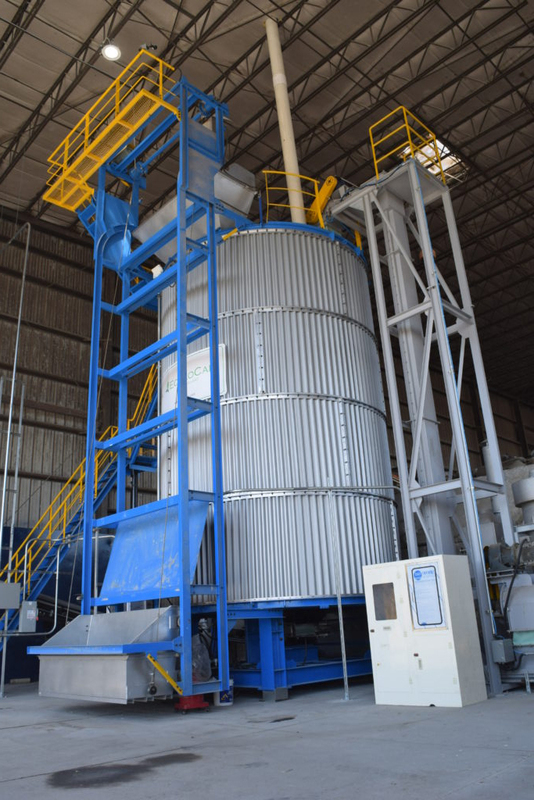 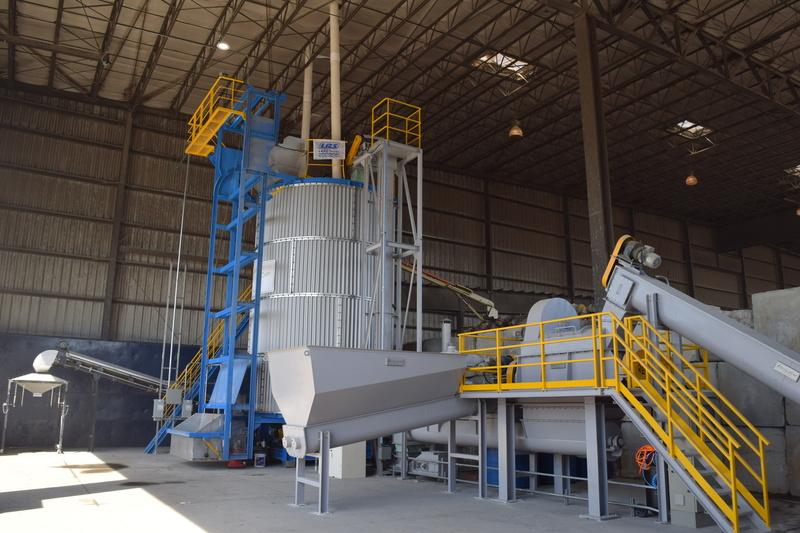 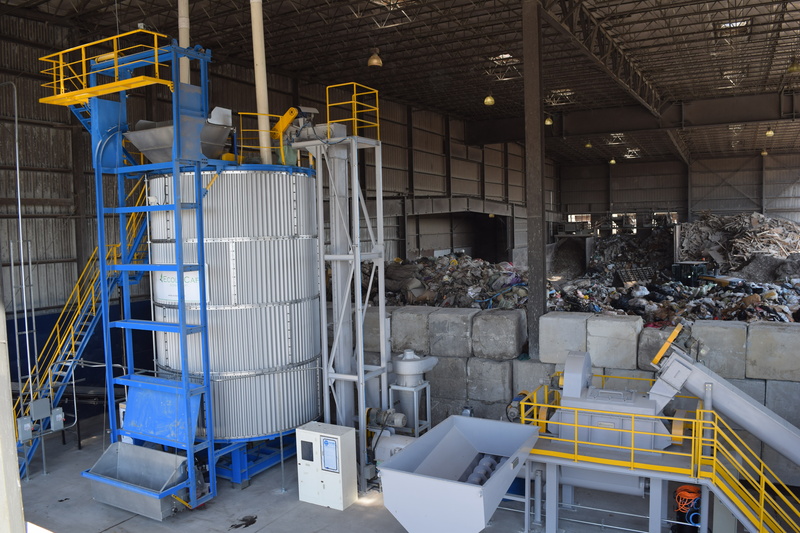 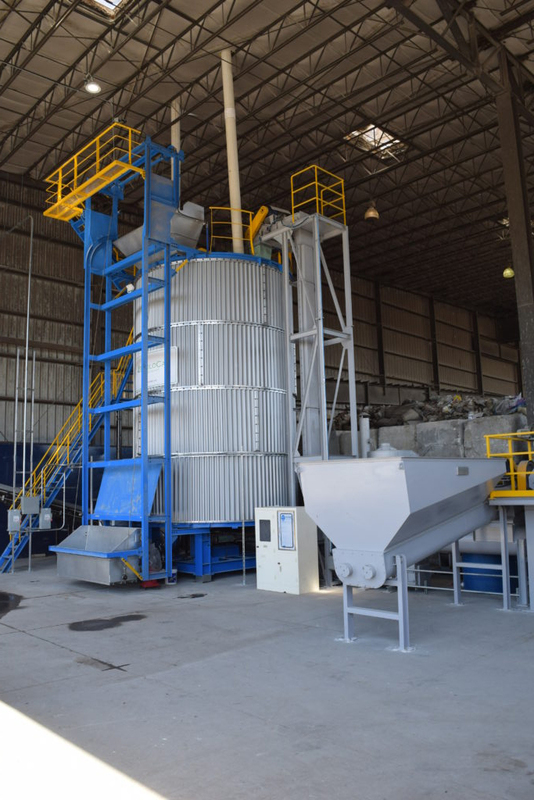 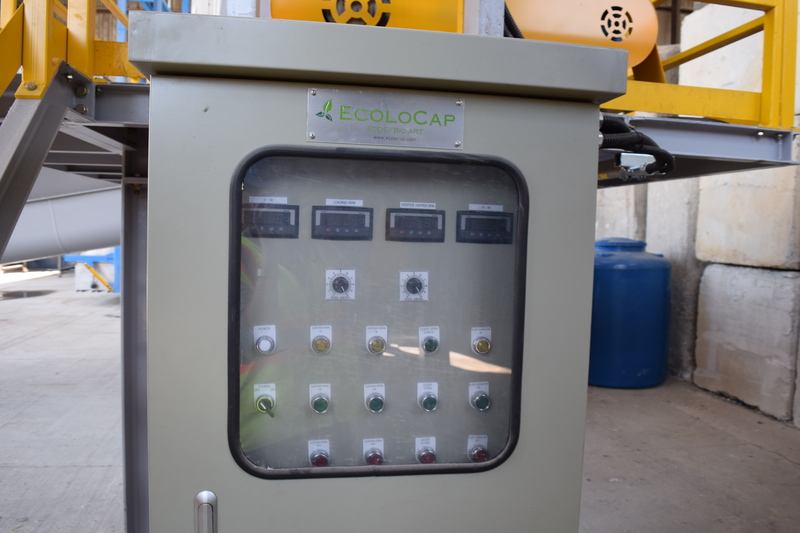 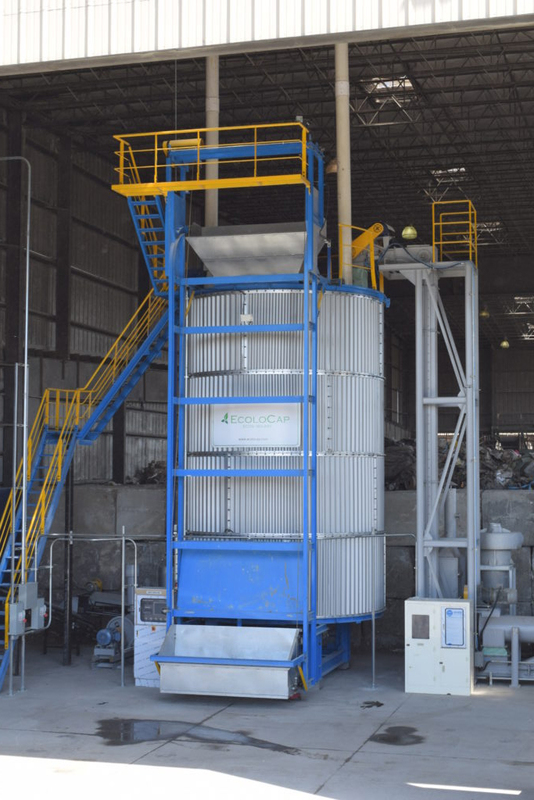 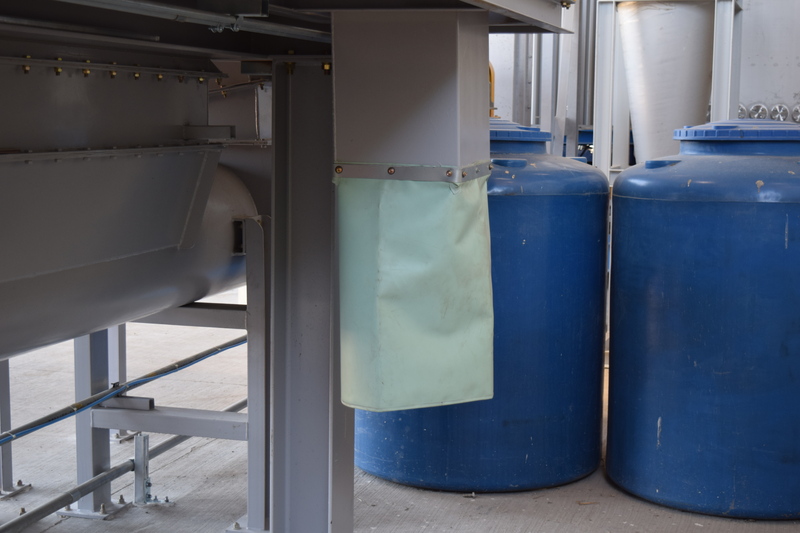 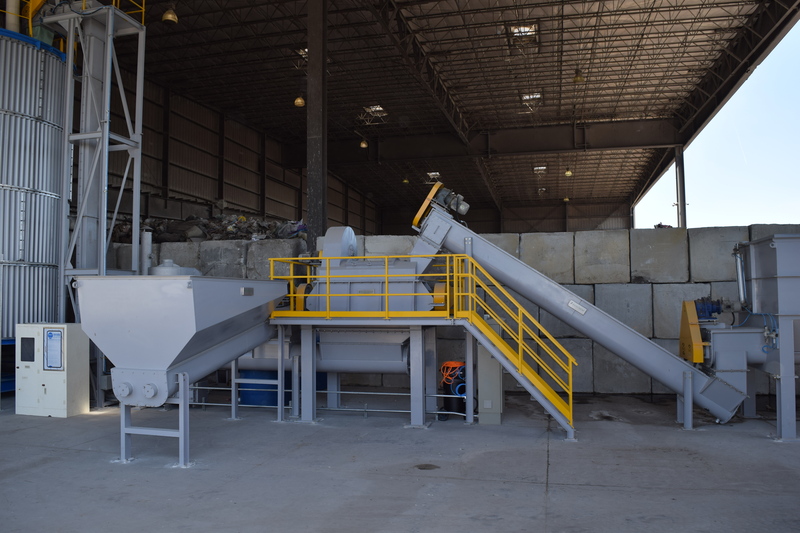 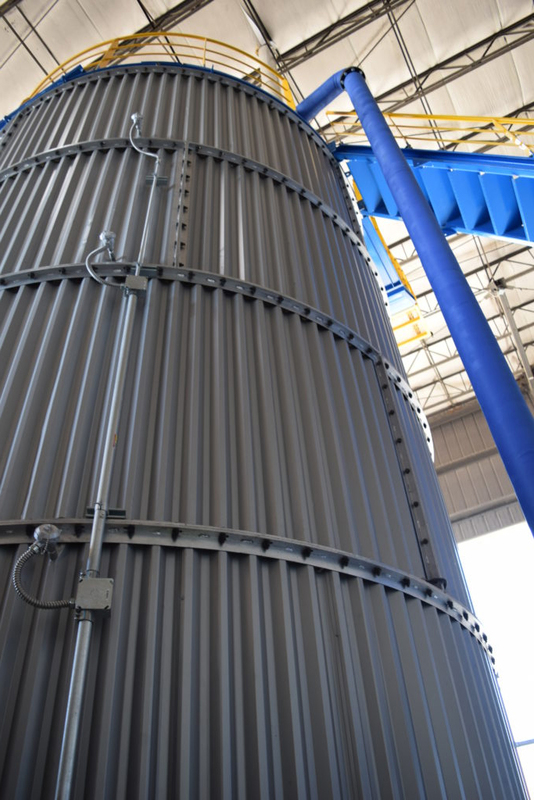 As partners with Lakeshore Recycling Systems (LRS) we were able to successfully deploy a unit that has the ability to process 120 tons of municipal solid waste per day. 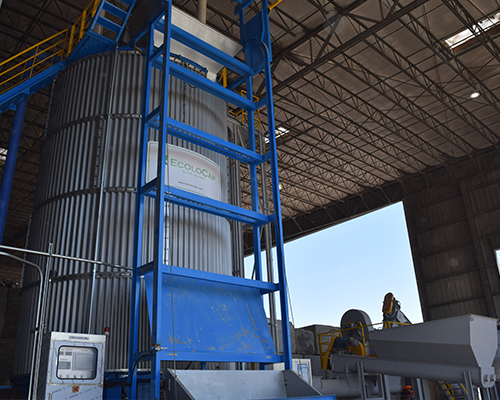 With this launch, we aim to help LRS reduce land-filling and use our own resources to produce a high-grade organic fertilizer. 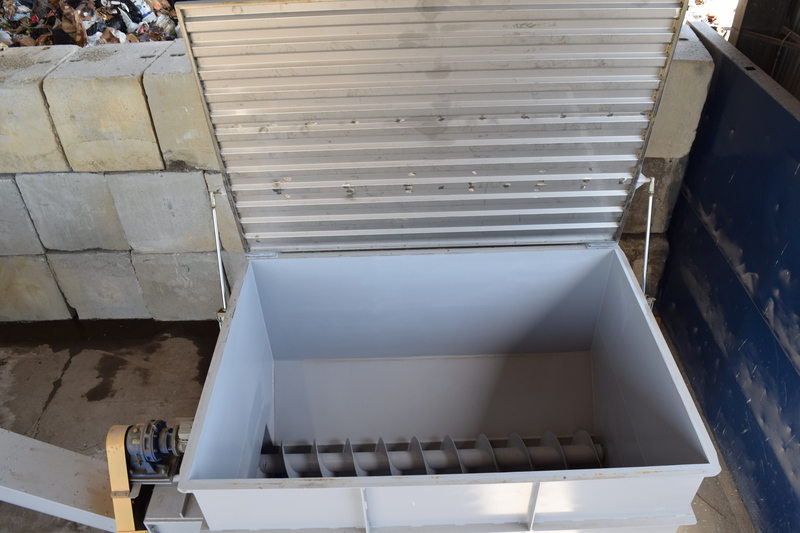 Below, you will be able to view some photos of the installation.